Have you ever thought that the plastic capsules in gacha are wasted? Do you sometimes wish that the prizes are bigger? 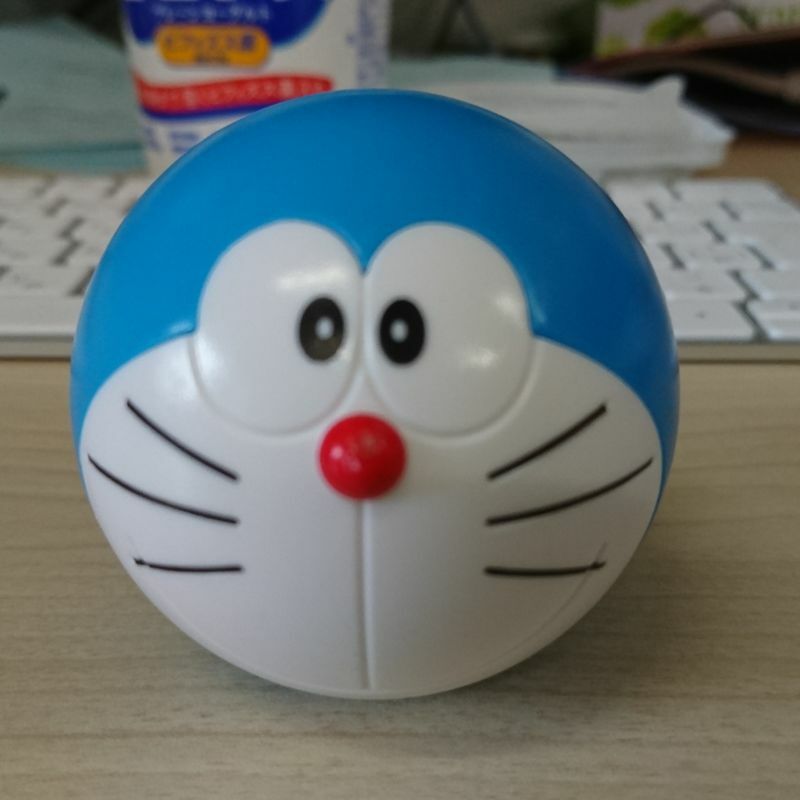 Well, here is the latest trend in the Gachapon industry and I love it! More and more characters are using their HEADS as the capsule itself! 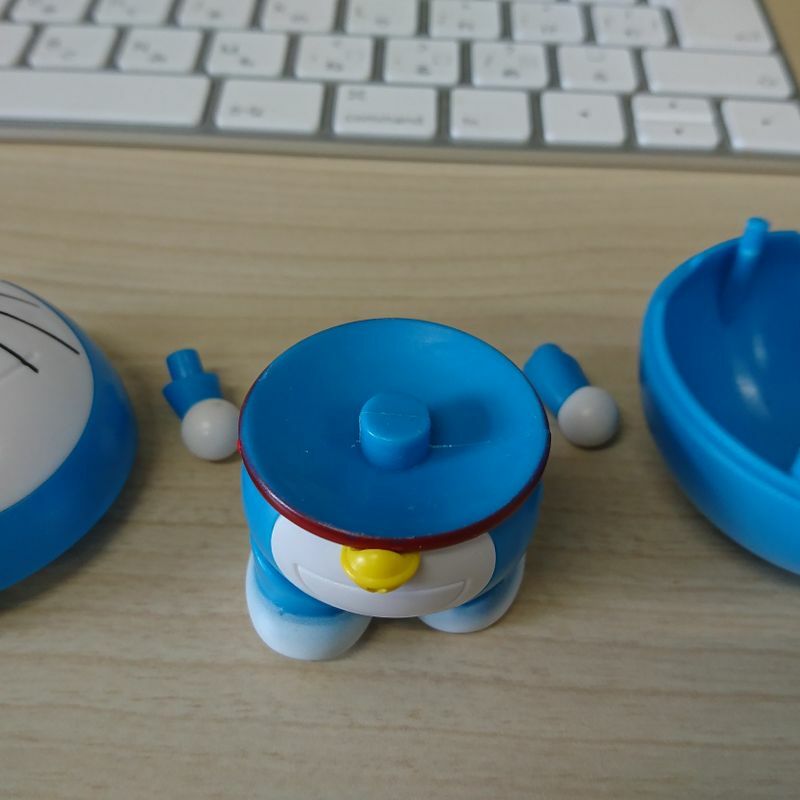 With the parts hidden inside, you open the head and assemble the character yourself. The result are usually full body versions of whatever character you are getting. 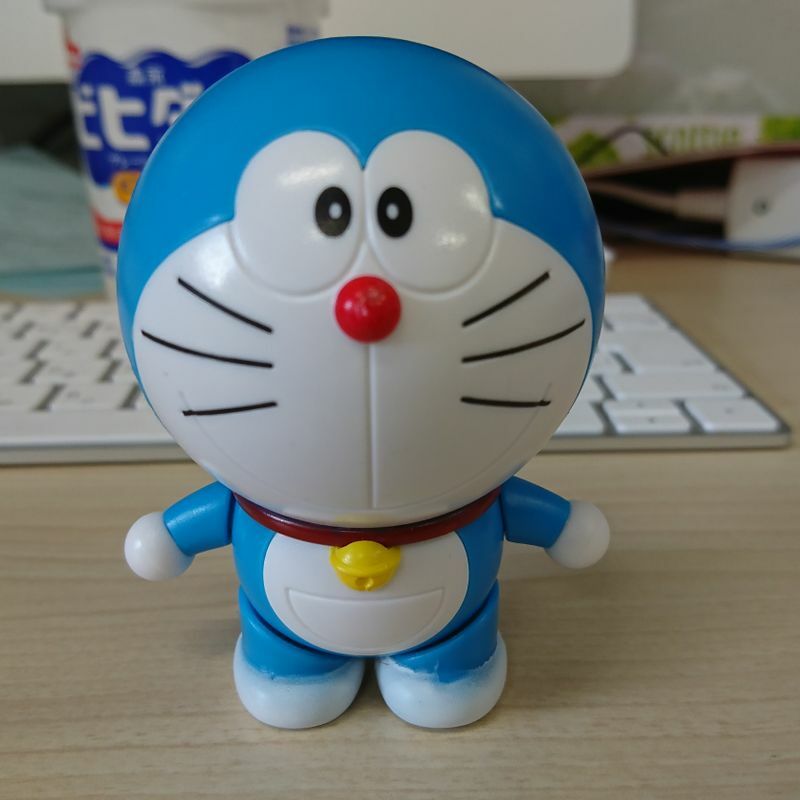 I have been collecting, of course, Doraemon, but I have been seeing Sanrio and SanX characters getting this treatment as well. And the cool thing is that the result product is significantly bigger than the standard gacha, and I think it really makes it worth the price of 300yen. Oh no... my gacha addiction is coming back.